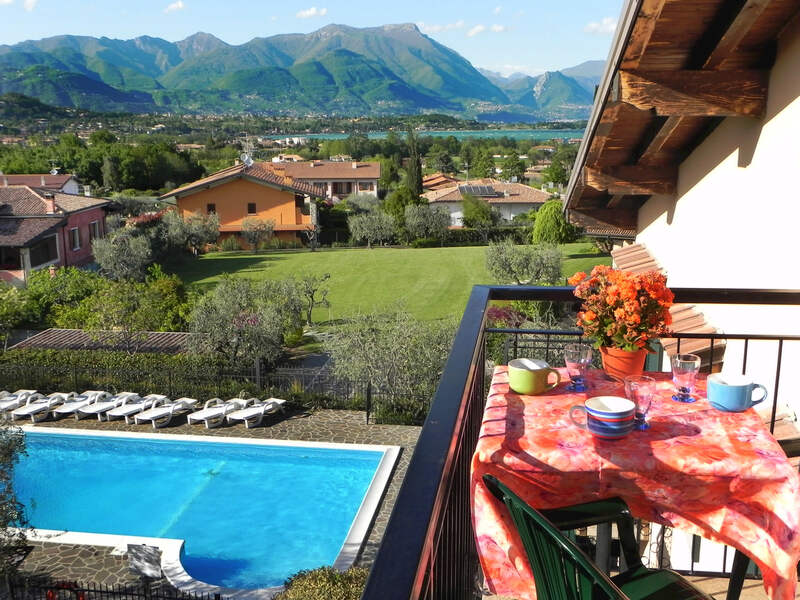 LA GROLLA Holiday Homes is situated in Manerba del Garda, province of Brescia. The Residence is surrounded by nature and absolute peace and quiet. 7 apartments with 4 beds, distributed over three floors, with terrace, balconies and large attic. Perfect for families! Located on the ground floor with terrace, measuring 40 square meters.